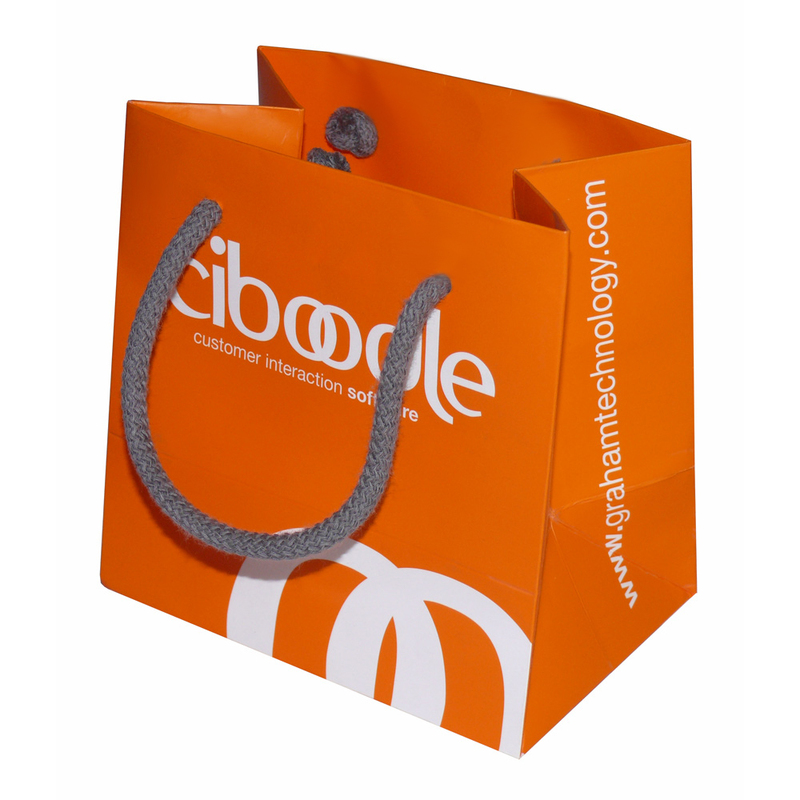 Beckdale.co.uk offer a full design service for bespoke express via courier paper carrier bags. Beckdale.co.uk employees have the knowledge to help clients choose the right express via courier paper carrier bags. To obtain choose by material or other , get in touch with our offices via our contact page.